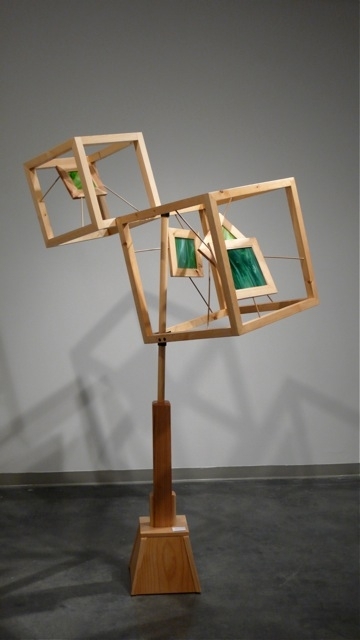 Scott began his wood sculpting in 1995, working with found objects and unused construction materials. 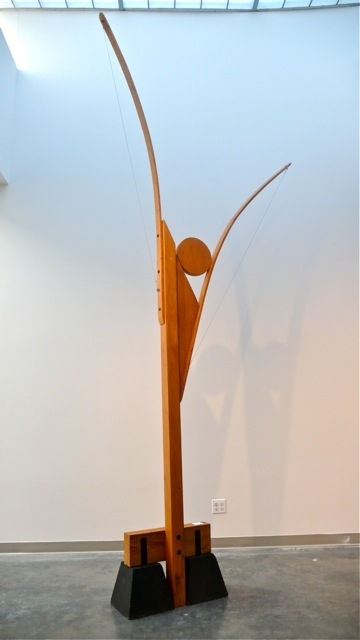 His work won the First Place Award for Sculpture in the independently judged 2003 and 2004 Santa Clarita Art Classic, as well as an award in the 2008 Art Classic. 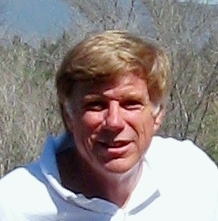 He was an active part of the Santa Clarita arts community where he was president of the local Art Association from 2005 to 2006. In 2009 he completed a public art piece for the City of Santa Clarita on their Southfork Trail bike path. This piece has not yet been permanently installed, waiting for final approval from the County of Los Angeles, who shares the area of installation. During the summer of 2011 he attended a wood craftsman class in Maine’s Center for Furniture Craftsmanship. Artist Statement: My work focuses on contemporary shape, sometimes conjuring up human figures, or simply leading to intrigue in the shapes created. I sometimes use copper, metal, or stained glass to add to the interest of the piece. The pieces originate from a quick sketch done as a result of a vision that strikes me. Where the inspiration for a piece comes from has remained a puzzlement, one that haunts most artists. H 14' W 7' D 4"
H 6' W 20" D 15"